House hunting can be a fun, yet stressful, process. From figuring out the most affordable places to buy a home to deciding on what amenities you want in your dream house, there are many steps in the home-buying process. But perhaps one of the most important steps is touring the open house. 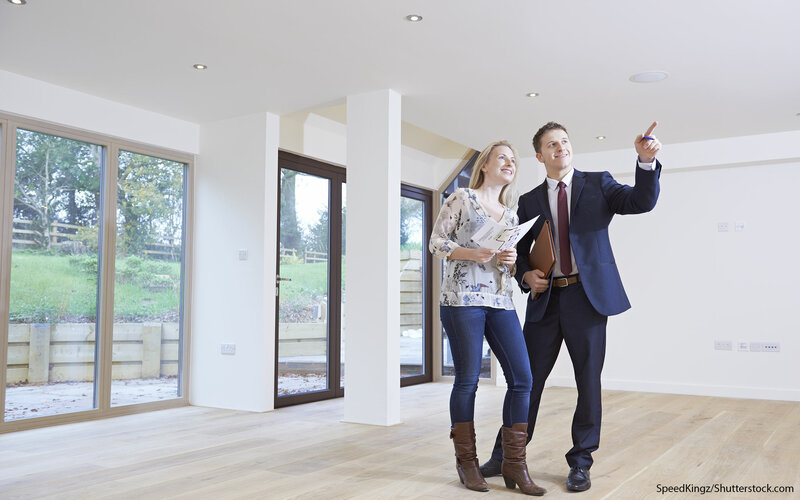 As a prospective homebuyer, it’s important to pay close attention when viewing open houses. Certain warning signs should have you questioning a property before you decide to buy. So as you embark on your open house adventures, watch out for these red flags to avoid buying a money pit. The house you are looking at might be a perfect fit, but what about the neighborhood? Multiple homes for sale on one street could be a sign that residents aren’t happy with the area. Take a tour of the community, and look for signs of a thriving neighborhood, such as well-kept homes, flourishing businesses, and an abundance of sidewalks and streetlights. If you see any neighbors, ask them how long they’ve lived there and how they like the area. You could learn a lot. Water damage, mildew and mold might be hard to see, but they aren’t that hard to smell. Some agents try to mask these musky and dank odors with air freshener, potpourri or fresh-baked cookies — but that only goes so far. Take a whiff of the closets or basement to get a better idea of the house’s condition. If you suspect something is off, schedule a private tour of the house with a separate agent. It’s a lot harder to hide those funky smells when it’s just you and a neutral third party conducting a walk-through of the property. Sellers might block off rooms for a variety of reasons — such as conserving air conditioning or storing a few items they haven’t had time to move yet — so this isn’t an immediate red flag. Just ask the listing agent about any rooms or areas that are blocked off, and request to see them during a private tour of the home. You want to make sure you see every inch of the house before you consider purchasing it. 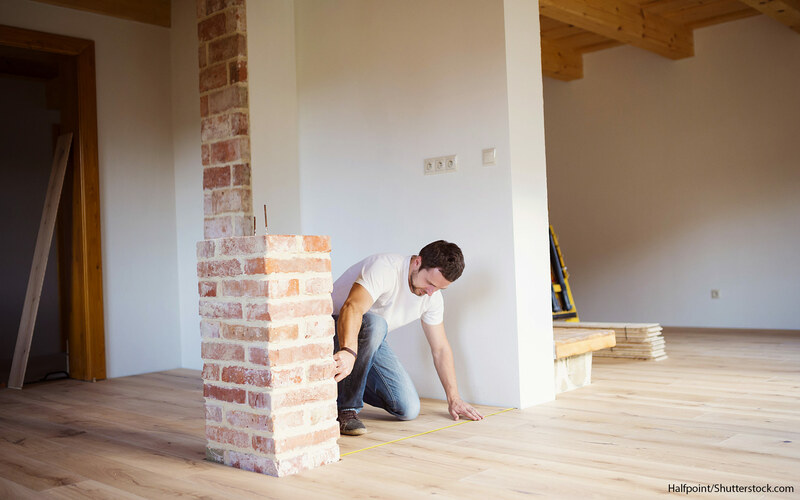 Some homeowners decide to do quick renovations to make their homes more salable, but the fast work can come at a price or as a result of cutting corners, such as no permits, structural issues or plumbing that was never properly inspected. For example, if a homeowner knocked down a wall to create a more open floor plan, the structural integrity of the rest of the house might be compromised. If you love the house but question the recent renovations, you can hire a structural engineer to inspect the property. Do your due diligence so nothing comes back to haunt you later. Peeling paint can be a sign of more than just an old paint job — sometimes, it’s caused by rot or moisture penetration. A property inspection should identify any rot and reveal any windows or seals that aren’t watertight, including in the roof. But these inspections are costly. 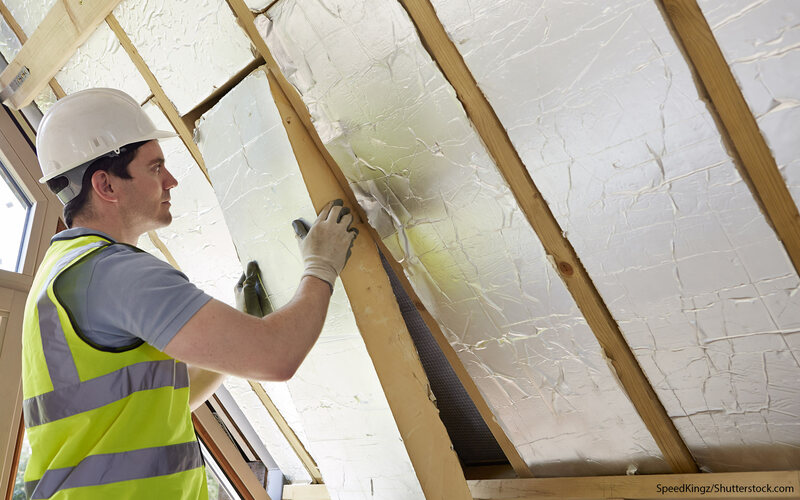 A home inspection might cost you between $300 and $500 but can vary depending on the home’s size, age and location, according to the U.S. Department of Housing and Urban Development. If the home inspection reveals the home has rot or water damage, ask the seller to pay for the repairs. During the open house, look for signs of deferred maintenance like broken fixtures, cracked masonry, outdated electrical outlets, sticky doors or unusual drafts. These issues can be signs that the owner has not kept up the home — a mistake that can cost you. If you love the house, try negotiating with the owner to have him either make the repairs or credit you the cost of hiring professionals to fix the problems. Sometimes, a house is listed before renovations are complete. It’s possible the owner ran out of money or ran into issues with the property that prevented the renovation from being finished on time. If you are interested in learning more about the status of the house, call the contractor with any questions — don’t ask the seller because you want to try to get neutral information. 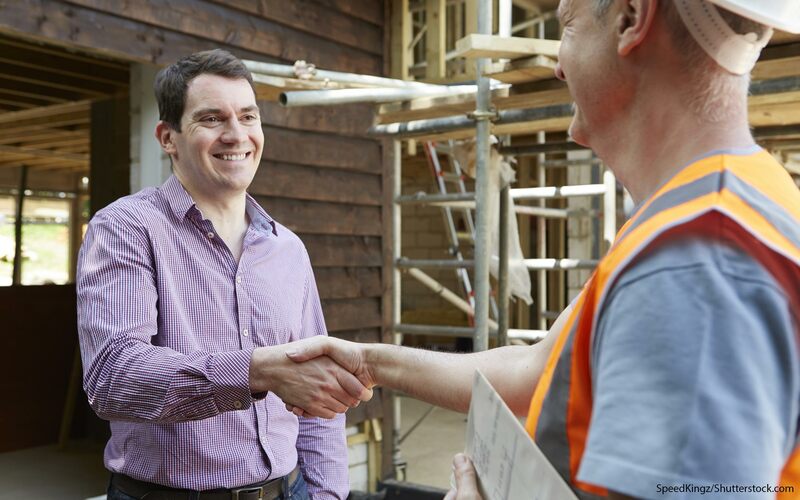 Make sure your lender will still finance a home with unfinished construction work. According to Realtor.com, construction loans are riskier than standard home loans, and you will need excellent credit and at least a 20 percent to 25 percent down payment. Weigh this decision carefully because you might end up jumping through extra hoops and spending more than you intended. Have you ever visited an open house that looked like it was pieced together? Maybe some of the rooms weren’t exactly aligned or were comprised of various building materials. These kinds of discrepancies can indicate that space was added on to the original property. Additions, like sunrooms or a master suite, can add a lot of value to a property — if they are done well. But sometimes, this kind of work is done by novices who don’t get the proper permits, consider how the extra space will affect the structure, or correctly hook up electrical and plumbing systems. Ask the listing agent about the house’s history. A good agent should know when any additions were constructed and if permits were acquired. If the agent isn’t sure, which could be a red flag, look up the information through city records. You might think you found the house of your dreams, but the neighbors might be a nightmare. You never really know what you’re going to get, but some signs of bad neighbors could include poor maintenance, overflowing trash, personal items or debris stacked on the porch or lawn, or lots of people coming in and out of the property. If you want to get a better idea of who is living next door, drive by the property during different days and times. See what is going on in the morning, midday and at night, especially on the weekends. If you see any residents walking around, ask them how they like the area and if there’s anything to watch out for. You might get the inside scoop on some neighborhood drama you otherwise would have never known about until it was too late. 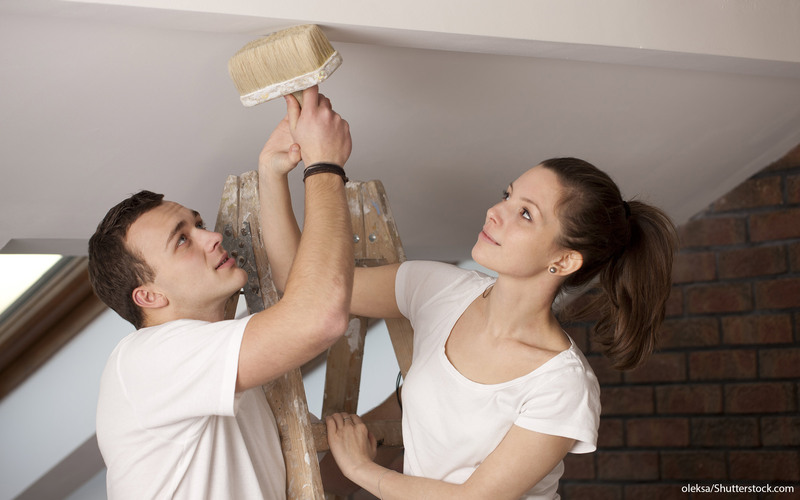 Popcorn ceilings are not the worst problem to have, but they will need to be addressed. 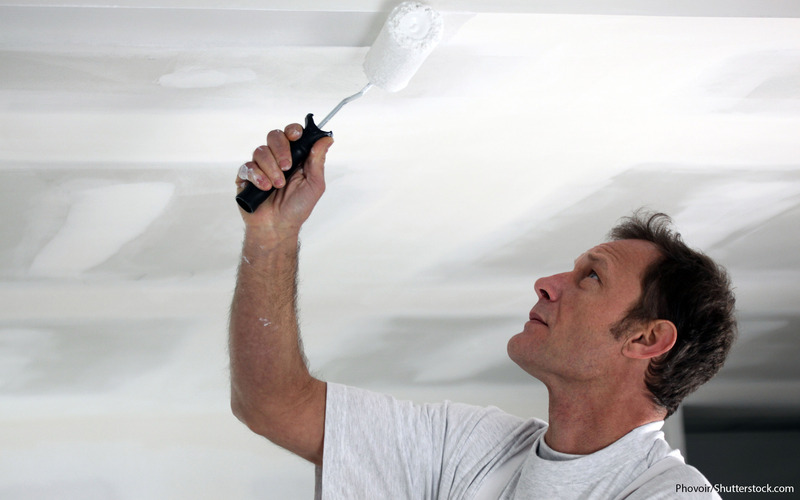 The U.S. Environmental Protection Agency warns that asbestos might be found in “textured paint and patching compounds used on walls and ceilings.” Popcorn ceilings can contain asbestos, according to HomeAdvisor.com, which means you might need to fork over extra cash to make your new home safe and healthy. You might be able to remove the popcorn yourself, but consider hiring a professional to do it for you — especially if asbestos is a factor. Popcorn ceiling removal can cost $1 to $2 per square foot, with the average homeowner forking over approximately $1,439, according to HomeAdvisor. 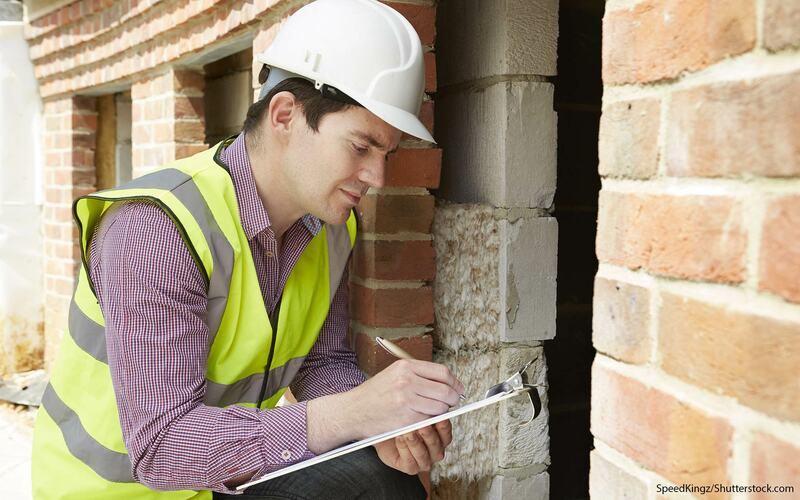 Ultimately, a thorough, professional home inspection should unveil any red flags with your potential new home. Once you have an idea of what you could be getting yourself into, you’ll have to weigh the pros, cons and costs of inheriting those issues. Ensuring your home meets safety regulations should be your top priority. Cut your rental expenses and save for a down payment on a house with these tips. What Does a $14 Billion Airport Renovation Look Like?